Valentines Day is just around the corner and here at BJS we love any excuse to celebrate. 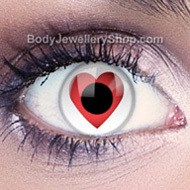 Valentines contact lenses are a great way to get into the spirit of Valentines Day and they are sure to get you noticed. If you want to create an extra special look for Valentines Day, I recommend taking a look at our Natural Colour Contact Lenses. 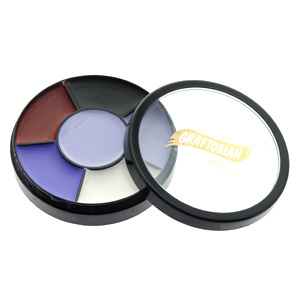 They will make your eyes look extra intense and beautiful, perfect for catching your sweetheart’s attention. Pink and red contact lenses are ideal for Valentines Day themed outfits, especially if you are attending a special event like a Valentines club night or an alternative event like the Reclaim Love march in central London. 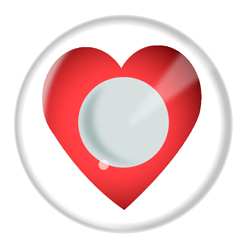 Love hearts are the symbol of Valentines Day and you can’t beat a pair of heart contact lenses. 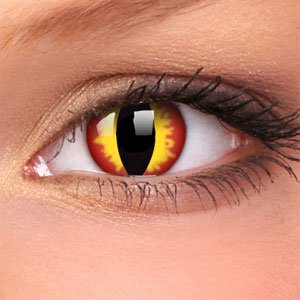 We have a great choice of heart contact lenses including the Funky Eyes lenses pictured here. When you have a choice of different brands for the same contact lens design, I recommend spending as much as you are willing to – you really get what you pay for with contact lenses. This entry was posted in Contact Lenses, Fashion Accessories and tagged color contact lenses, colour contact lenses, Coloured Contact Lenses, contact lenses, Costume Contact Lenses, Crazy Contact Lenses, fashion contact lenses, Novelty Contact Lenses, Party Contact Lenses, pink contact lenses, Red Contact Lenses, wearing contact lenses on February 10, 2011 by Piercing Guru. 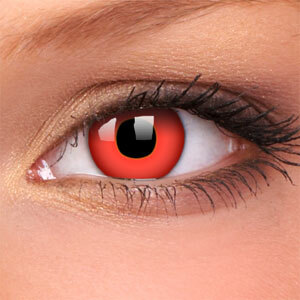 Get scary style with blood red contact lenses. Obviously no one has naturally red eyes so wearing blood red contact lenses will really make you stand out. 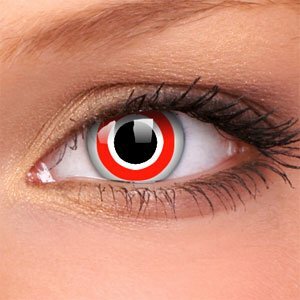 There are plenty of red contacts on the market but my favourite are the blood red contact lenses. 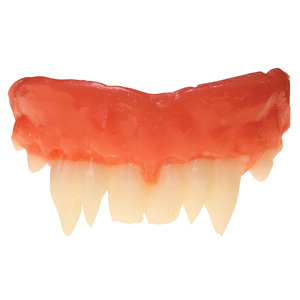 These are completely red and have a deep, vibrant red that really shines. Blood red contacts are perfect for Halloween but I like to wear mine for other special occasions like fancy dress and photoshoots â€“ wherever you wear your red lenses youâ€™re sure to stand out in the crowd! 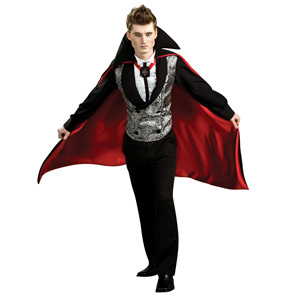 This entry was posted in Contact Lenses and tagged Coloured Contact Lens, Coloured Contact Lenses, Coloured Contacts, Coloured Lenses, Contact Lens, contact lenses, Halloween contact lens, halloween contact lenses, Red Contact Lenses on March 24, 2010 by Piercing Guru. 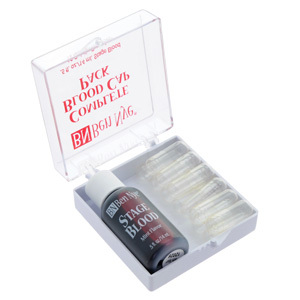 Cosmetic contact lenses are the ultimate new fashion accessories for special occasions. 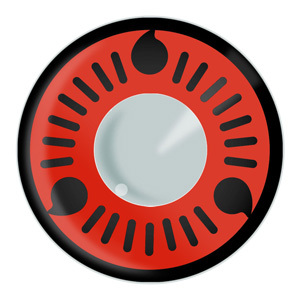 Red lenses come in various different styles and patterns, amongst different brandsÂ to choose from.Â Red lenses are also sold in aÂ variety of priceÂ options to suit all budgets. The different brandsÂ will reflectÂ the quality and reputation of the manufacturer. Can I wear Red Lenses? 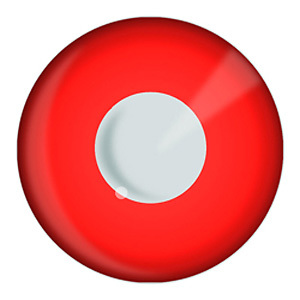 Red lenses are bright, bold and vivid, so they will cover any eye colour with opaque red. You must take into account that our lenses to not cover the pupil, so your vision will not be obscured when wearing your contact lenses. 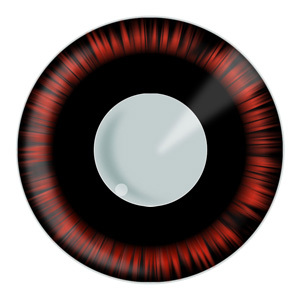 Can I Mix and Match my Red Lenses? 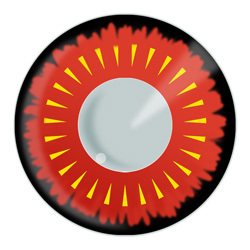 Some of our contact lenses are sold in single or pair options, so you can even select a single red lens, giving you the choice to mix and match your different lens designs for a really unique look. 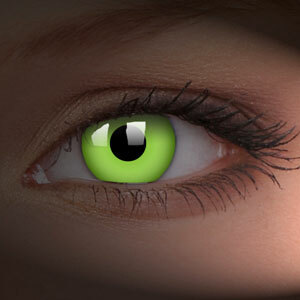 Check out the full range of contact lenses! 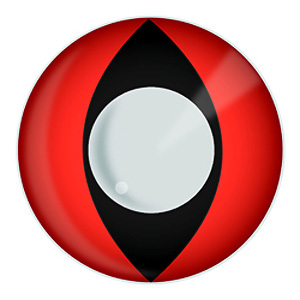 This entry was posted in Contact Lenses and tagged contact lenses, Red Contact Lenses, Red Contacts, Red Lens, Red Lenses on November 9, 2009 by Piercing Guru.